Parking is a vital component of our community's public infrastructure and economic health. 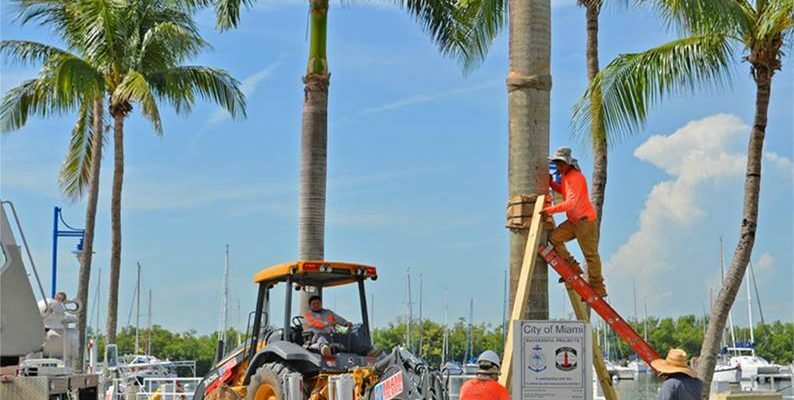 As an agency of the City of Miami, MPA's mission is to contribute to an efficient transportation system that serves the needs of the public and promotes economic development. 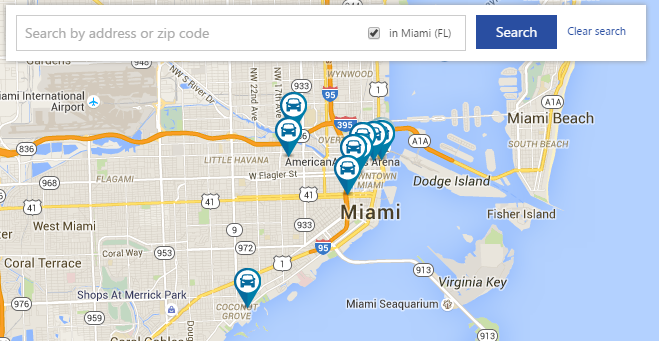 PROVIDING THE CITY OF MIAMI WITH MORE THAN 30,000 CONVENIENT AND AFFORDABLE PARKING SPACES. 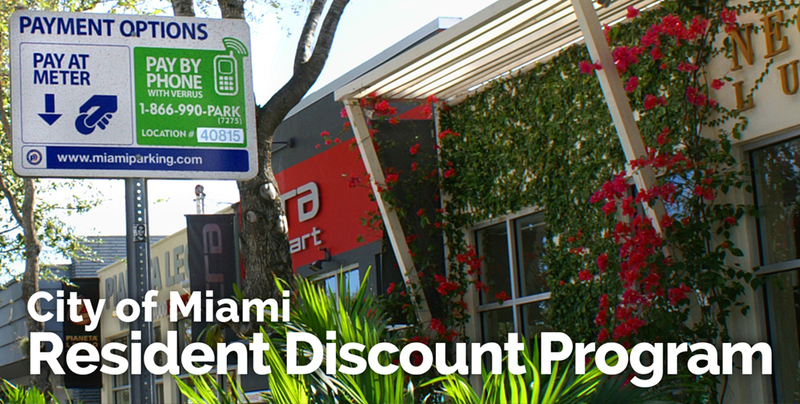 City of Miami residents will receive a discount on on-street Pay By Phone parking (not valid with other discount programs). 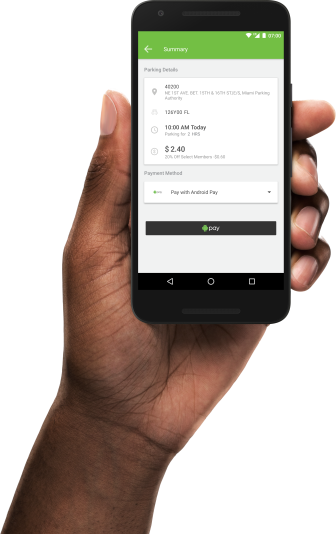 To register please provide the Pay By phone account number, mobile phone number, license plate, and upload a copy of the vehicle registration of each vehicle on the account. 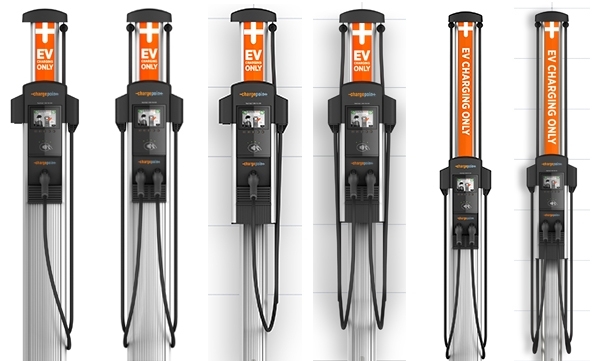 Miami Parking Authority is proud to offer a new, alternative parking solution for motorists choosing to park electric vehicles in downtown Miami. 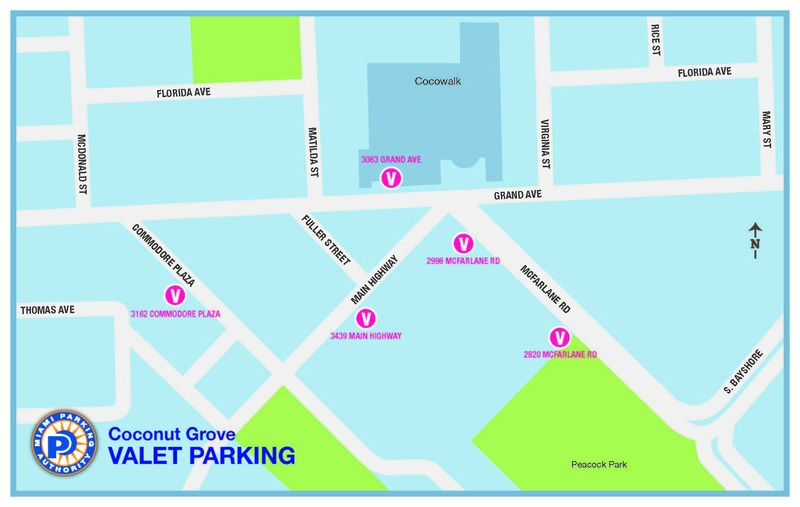 Effective Monday, January 15, 2018, parking customers in Coconut Grove will be able to use a centralized valet program at one of five different locations located throughout the Coconut Grove Business Improvement District (BID). For more information, please click "Learn More". 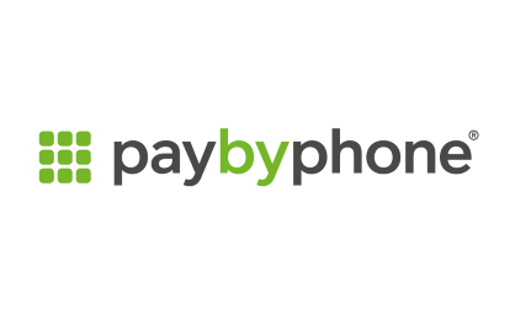 Pay by Phone is an easy and convenient way to pay for parking using your smartphone. Just enter the location number, select how long you wish to park for, confirm and you are done! The only change you’ll need. 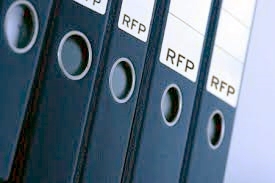 We value your feedback and will promptly respond to your request and comments We take this responsibility very seriously and make every effort, through the careful selection and training of our personnel, to maintain a responsive and courteous relationship with all parties. 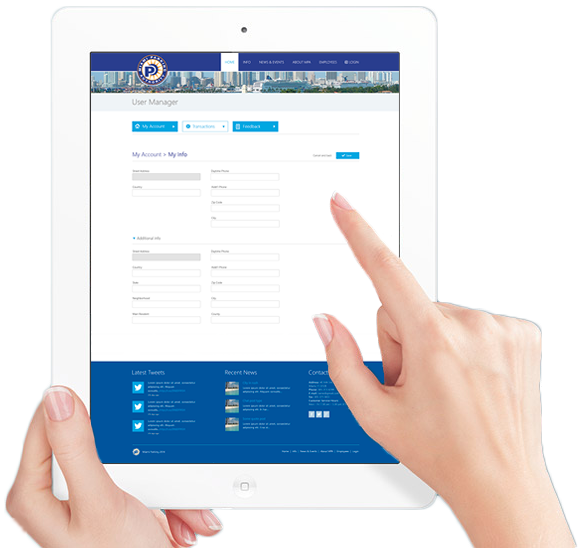 Search for parking by location, landmark, address or zip code.